When an individual faces mounting debts, when they borrow more money than they can afford to pay back, they must initiate a debt management program to help alleviate the satisfaction of their loans. Debt management services are available to aid people who experience financial difficulty. Those individuals with mounting credit card debts, medical bills, or the inability to fulfill mortgage payments will embark on a debt management program. Debt management programs alleviate loan obligations in a variety of ways. An individual, given their debt to income ratio, initiate a debt management program to lower their total debt and to consolidate the payments into an incremental monthly payment plan. 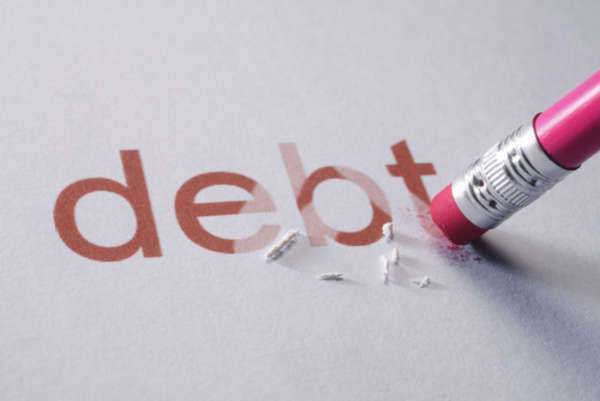 Debt management services are not awarded to individual’s in the midst of filing for bankruptcy or those who can afford their monthly loan payments. Typically, debt management services are handled and delivered through the individual’s owed creditors. For instance in regards to cred card debt, the issuing bank will offer the individual a payment plan and supply the debtor with a set payoff rate. In these instances the individual in debt has little say in regards to the payment amount or the time required for the satisfaction of their debt. Debt management plans also can refer to educational programs which teach the individual in debt how to control their spending habits or eliminate their credit issues. Debt management programs are offered by various creditors to resolve debt issues. If an individual is facing mounting debts, the underlying creditor will come up with a payment plan that will enable the individual to pay off his/her debt through periodic installments.